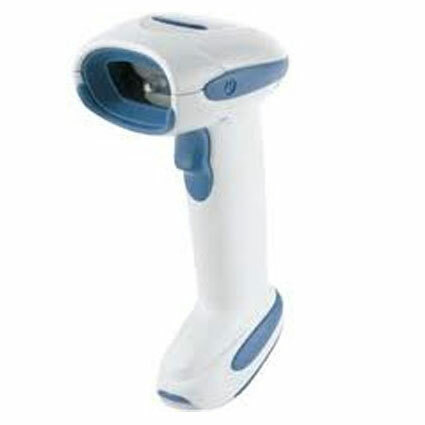 This product was formerly known as the Symbol DS6878. 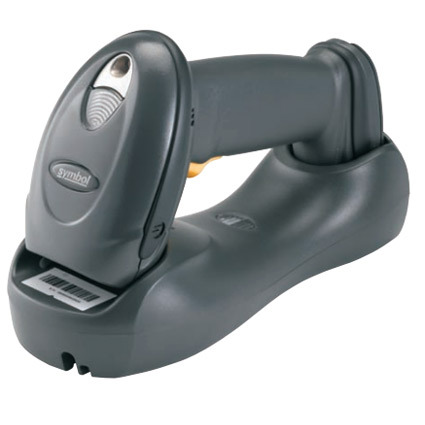 The Zebra DS6878 barcode scanner is the smart choice for retailers needing aggressive cordless scanning at a reasonable price. 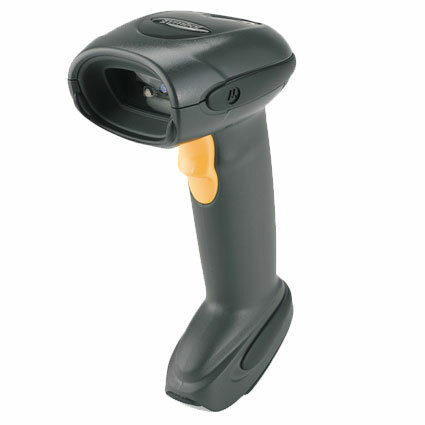 Featuring the SE4500 "blockbuster" scan engine, the DS6878 can read 1D and 2D barcodes moving up to 100 inches per second, keeping up with virtually any scanning load. Optional drivers license parsing models allow you to format and send barcode data from state IDs, dramatically speeding up the customer loyalty or credit card sign up process. Zebra built the DS6878 to handle rough environments. 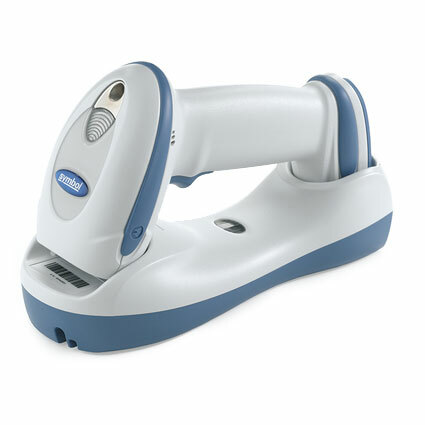 An IP43 seal protects the scanner from dirt and water splashes, and the rugged body withstands drops of 6 feet to concrete, so even outdoor scanning can take place without fear of damage. The DS6878 comes standard with a 3-year warranty, and optional extended coverage policies are available, making this a safe long-term investment.